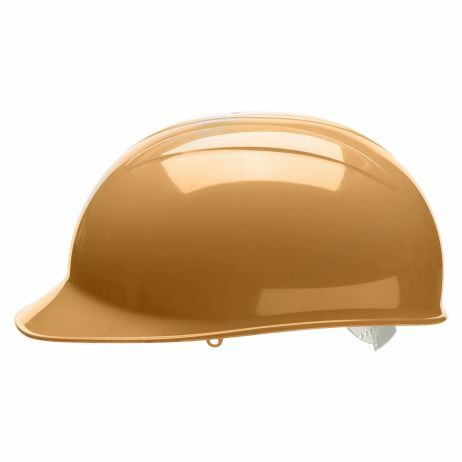 Bullard® Bump Cap - Replaced the MK2V Put this cap between you and low clearance areas. Choose these lightweight bump caps for use in places with low head clearance, or as a way to keep dust and debris off your head. Features 4 point suspension and includes a vinyl sweatband. Cap weighs 7.5 ounces. Not designed to protect against falling objects. Note: Does not meet ANSI Z89.1-1997 Standard.